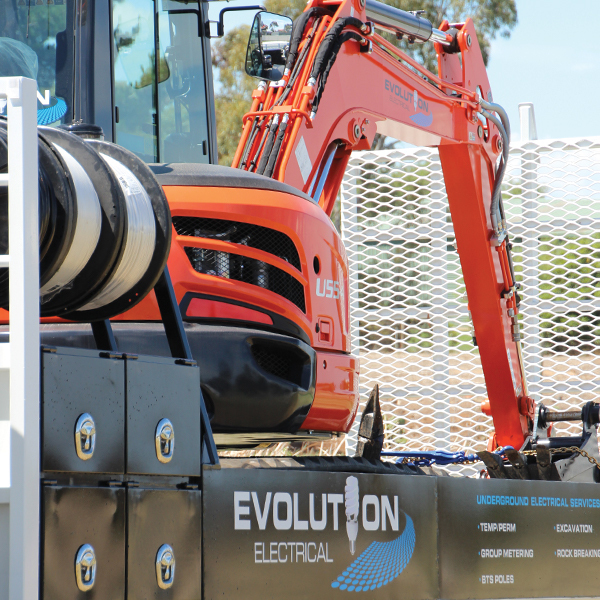 From humble beginnings, Evolution Electrical was formed in 2011 by director Mat and his wife Kathy. 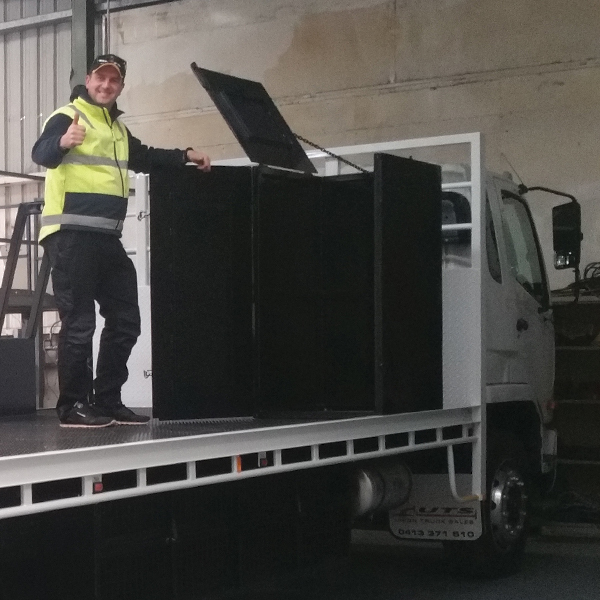 The business was established with the vision of providing exceptional customer service and quality workmanship. 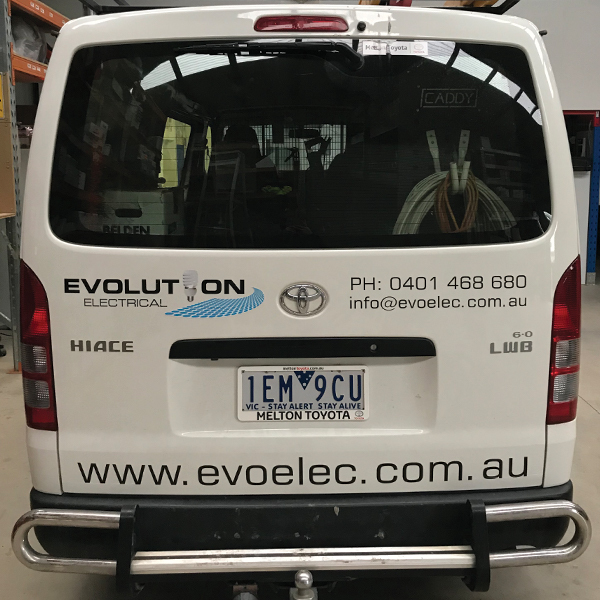 With these two key qualities being the focus, Evolution Electrical has proudly become a highly reputable company. We are able to offer our clients a hassle free, one stop shop, for all their electrical needs. 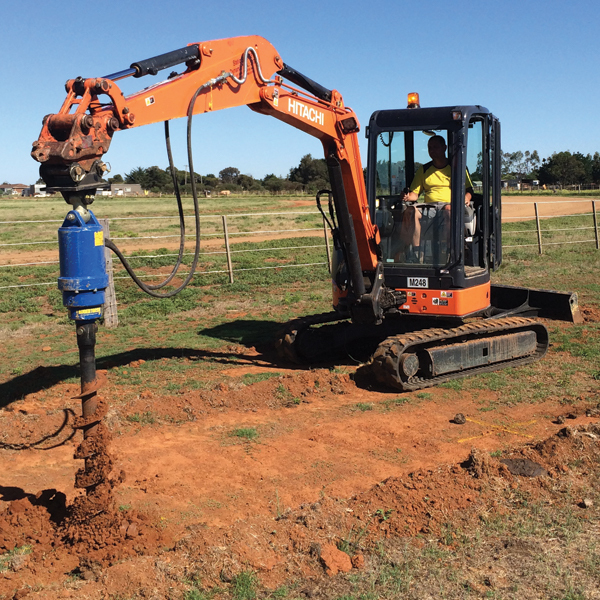 We can assist with projects from the very beginning, all the way through to the finishing touches. 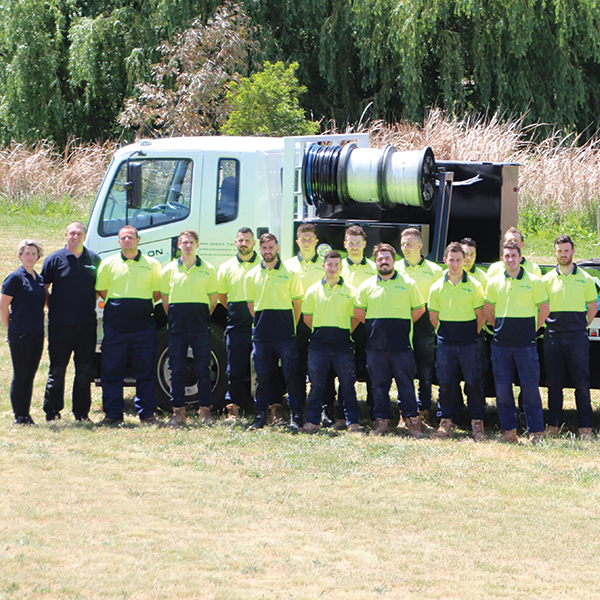 Today, with a dedicated team of 30 and a strong fleet of 15, we continuously deliver our promise to our clients with prompt and professional services.